Bounce over to HighAir Ground - Word on the street with Visit Minot!Word on the street with Visit Minot! The 10,000 square ft park opened Nov. 2016. 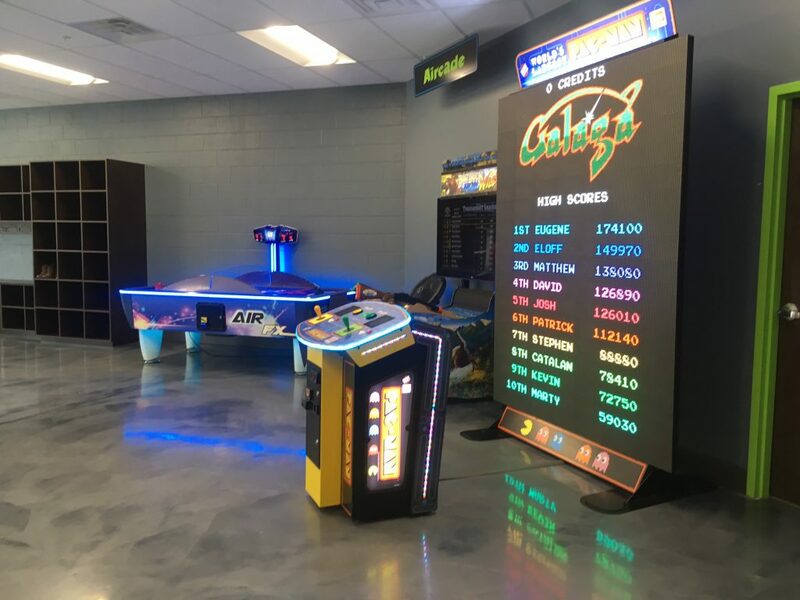 Minot has a hoppen new place to bounce on over to. 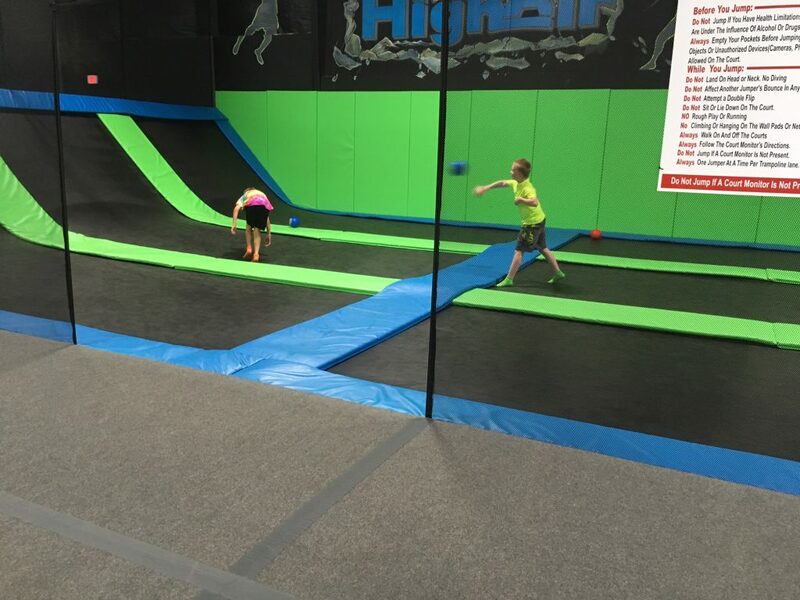 HighAir Ground Trampoline Park is a great place for everyone to burn off some energy while having a blast (off). The park boasts 10,000 sq. 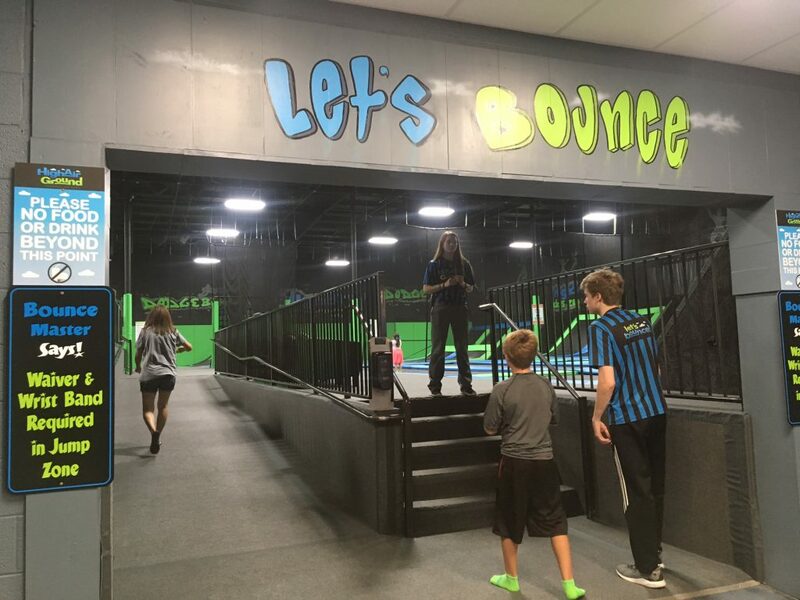 ft. of wall-to-wall trampolines and five private party rooms making it a great spot for birthday parties, corporate events, after-prom parties or whatever event you can dream of. The park has “referees” that will make sure everyone is being safe while jumping. Sign a waiver. For every new jumper, a waiver must be signed either online or in person prior to your session. you will find that the park charges just $13 an hour for a person’s first hour of jumping, and $8 for any additional hours after that. Also at check in, you will receive a wristband that will remind you how much time you have. Get your socks. Special trampoline socks are required to jump. However, they cost only $3 and they are reusable! So next time you visit the park you won’t need to buy them again. JUMP! 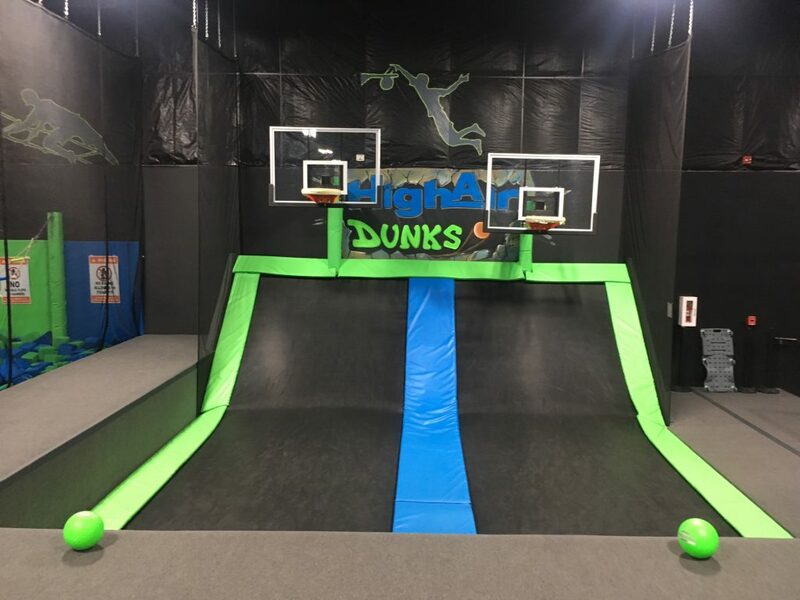 Enjoy wall to wall trampolines, foam pits, dodgeball courts, basketball hoops and more. HighAir Ground also offers special pricing and events throughout the week. 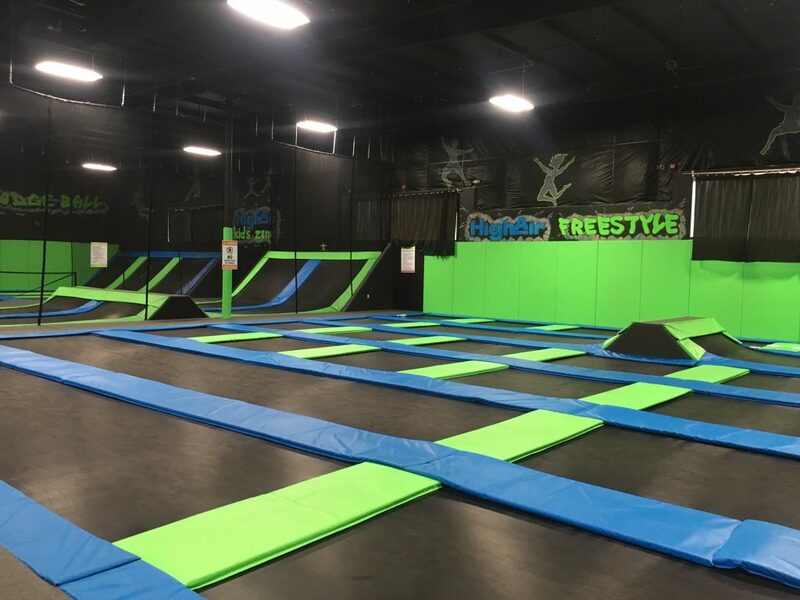 Military Mondays- $10 for an hour of jumping for all veterans and active military personnel. Special Needs Wednesdays- From 10 a.m. to 1 p.m., kids with special needs/disabilities can jump for just $8 an hour. Dodgeball Courts add some competition to the park! Dodge, duck, dip, dive and dodge at dodgeball section of the trampoline park. HighAir Ground also hosts dodgeball tournaments for kids AND tournaments for adults. All ages are welcome at High Air Ground. The general rule is that if you’re old enough to walk you’re old enough to jump! The facility really makes it easy to bring young children as the whole area is one wide open space making supervision easy. A “safe-zone” is provided for kiddos 46 inches and under. 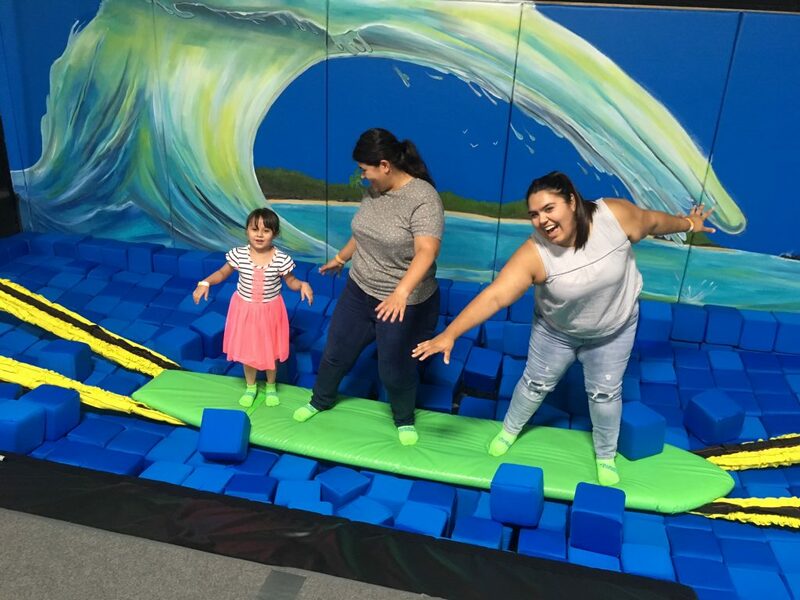 Tuesdays and Thursdays are great for young kids as High Air Ground dedicates 10 am-1 pm for “Toddler Time”; where tiny tots jump for just $10 an hour. HighAir Ground is an excellent activity for the whole family. Unleash your inner Lebron and test your dunking skills! Other than jumping, the park has arcade games and party rooms. For more information, visit highairground.com and check out their Facebook Page to view their schedule and upcoming events!